Marcos Zotes participates in the exhibition "Strategies for Public Occupation", organised by Storefront for Art and Architecture (December 17-22, 2011, 11 am - 6 pm). 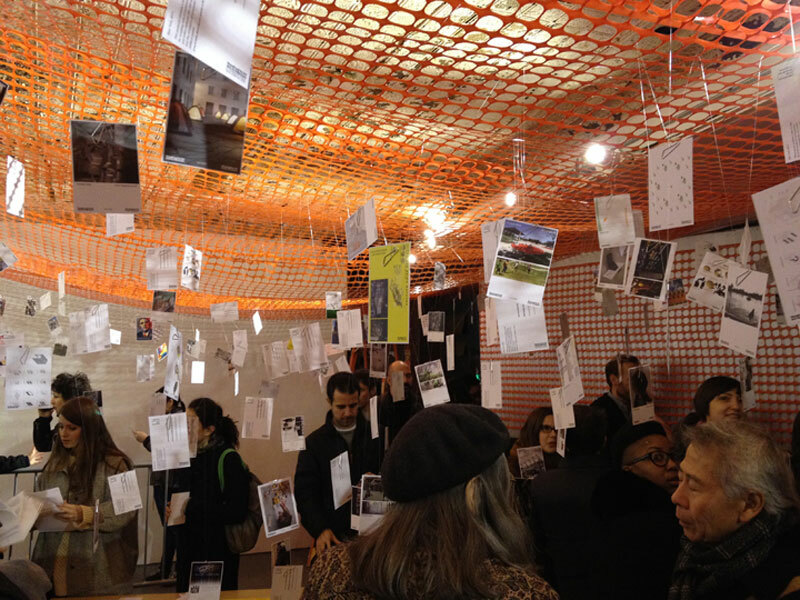 Strategies for Public Occupation is an exhibition of ideas that includes seven days of discussions and an Occupy Market. In response to the Occupy Wall Street movement, Storefront launched a Call for Ideas entitled “Strategies for Public Occupation” which invited submissions from architects, artists and citizens at large to offer their ideas for enabling acts of communication and action between the civil society and the structures of economic and political power. The exhibition includes a 7-day marathon of talks, workshops and events brings together a creative force of experts, artists, architects and citizens at large to discuss the current state of affairs in relation to the Occupy movement around the world. The exhibition displays proposals for spatial occupations for public demonstrations and actions in cities throughout the world, and the events aim to identify the limitations and possibilities of tools of production and rethink new ways of cohabitation. As the last day of the exhibition, Storefront houses a series of real scale prototypes that function as strategies for urban occupation. From shelters, to posters, to chairs for urbanity, to occupy holiday postcards, to do it yourself manuals, visitors to the gallery will be able to take these presented objects as presents. Works to take away include urban occupation prototypes and sheltering from members of the OWS Architecture working group including Greta Hansen, Kyung-Jae Kim, Adam Koogler, Andy Rauchut, Marcos Zotes, Jenny Polak, Mitch McEwen, Stanislava Odrljin, Francisca Benitez, and Forrest Jesse.